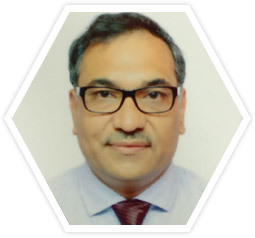 Mr. Mark Saldanha is the Chairman and Managing Director of Marksans. He set out with a vision to create a global pharmaceutical company. Under his able and dynamic leadership, Marksans has grown rapidly to attain newer milestones and the highest level of performance. He is the principal architect for the progress of the organization. Mr. Mark Saldanha is a science graduate with more than two decades of experience across business and technical functions. He is well versed with the overall management of the company and possesses vast amount of hands-on experience in marketing, production and finance. His business acumen, entrepreneurial zeal, organizational skills and managerial abilities have enabled Marksans to grow leaps and bounds and spread its wings across the globe. 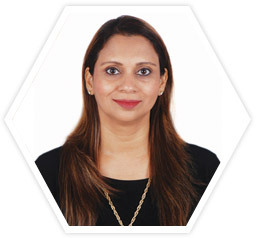 Mrs. Sandra Saldanha has a Master Degree in Arts (Sociology). She has vast experience in the field of Human Resource Management, Business Development, Projects and Supply Chain Management. 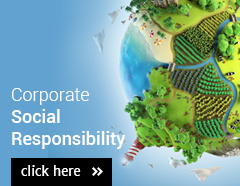 Mrs. Saldanha is also a Director in Marksans Pharma (UK) Limited. 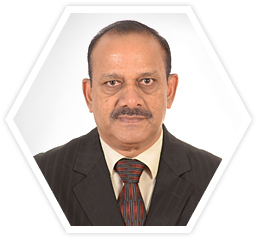 Mr. Seetharama Raju Buddharaju is a Director of the company and has more than 35 years of experience in Sales Management, Marketing and Business Administration. He holds a B.Sc., a PGDBM and a PGDMSM. For over 22 years, he has successfully handled various senior sales management roles for Parke-Davis and Pfizer. 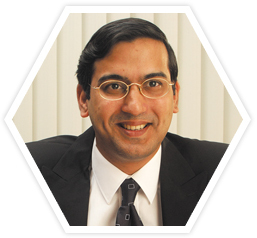 Mr. Digant Mahesh Parikh is a Master of Business Administration in Finance. He has over 23 years of experience in diverse industries in areas of Corporate Finance, Strategic Planning and Business Set-up & Scale up. He is a visiting faculty at leading management schools for the subjects in the field of Corporate & Retail Finance and Banking. 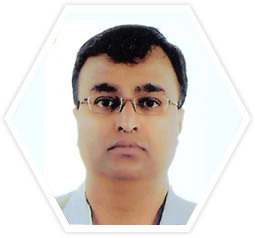 Mr. Varddhman Vikramaditya Jain is M. Pharm (Pharmaceuticals). He is a Pharmaceutical professional with technical background who has worked with various multinational organizations. He is specialized in the area of manufacturing, quality R&D, compliance & regulatory affairs both for API and finished dosage from manufacturing. In a carer span of 25 years, Mr. Jain has successfully handeled several regulatory inspection including SFDA, MHRA, PMDA Japan and WHO with good leadership and sound technical knowledge. He has given the organizations very sound systems which are capble of standing up to very tough regulatory inspections of recent years.